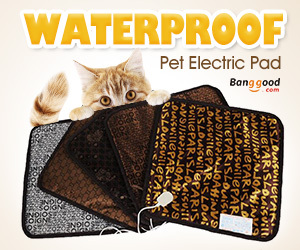 Since winter has already come, to get your dog a warm kennel becomes urgent and necessary. Especially, if your dog is small and has short thin fur, kennel is a place that protects him during the cold weather. It is easy for you to get a kennel for your pup, but to consider further, how about making the dog kennel yourself? Even though there are lots of dog supplies at the market, as for me, I prefer to make my doggie a special sweet home than purchasing a normal one. More than that, I think DIY dog kennel is cheaper and durable. You can get the things at home instead of spending money on something expensive. 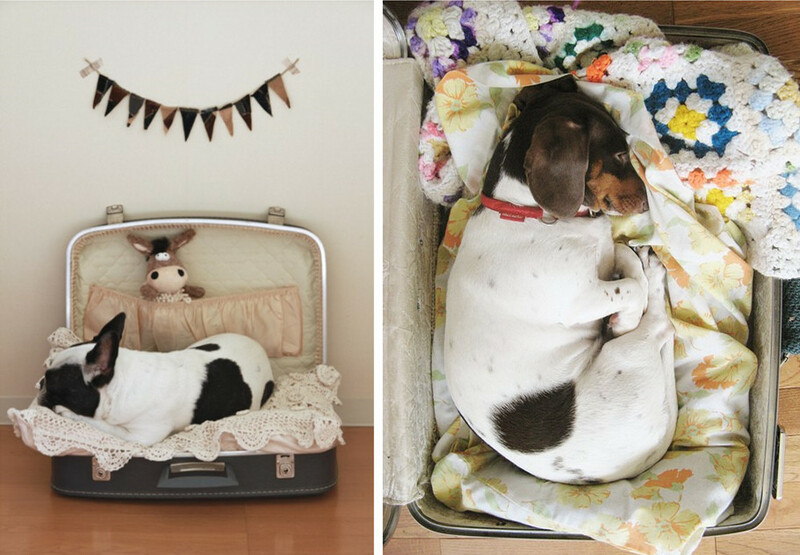 To begin with, you need to prepare your dog kennel materials: suitcase, quilt, foam, scissors and fabric. Here are the steps you could follow to make a dog kennel. 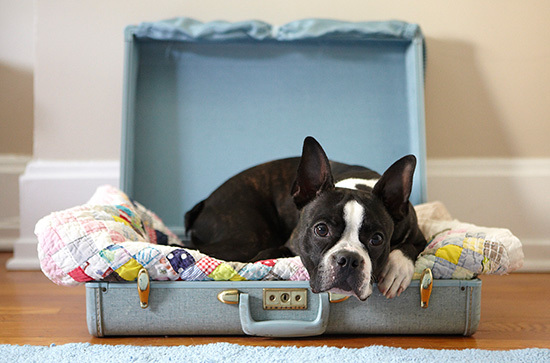 Choosing an empty suitcase that is large enough for your pooch to fit comfortably in. 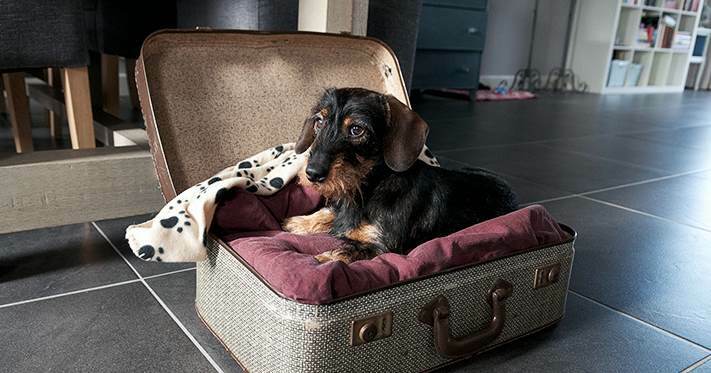 there might a useless and old suitcase in your house that you do not want to use it anymore, to let it be an essential part of the kennel is better than throw it away. Measure and cut out a piece of foam to fit insides of the suitcase after cleaning the suitcase. You can add multiple layers of foam at the bottom of the suitcase, which will make kennel become a more comfortable place to sleep. 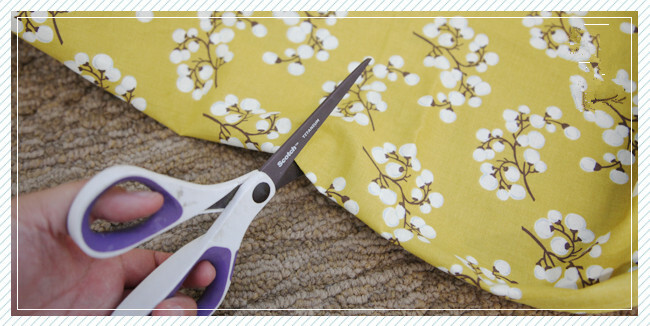 Then pick up a fun fabric to place over the foam, cut out a piece that is larger than the area of the suitcase, you will need extra length to secure the fabric. 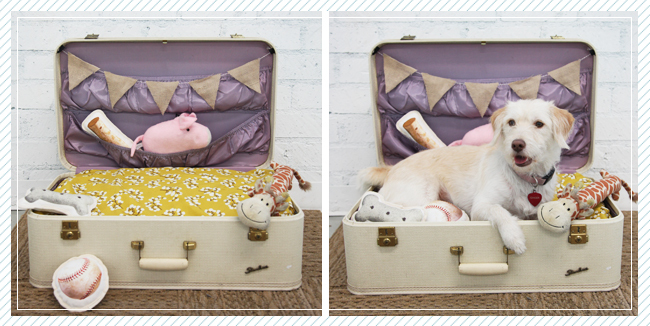 Or if you want it to be more convenient, you can just place a cushion or a pashm cozy pet bed on the foam. After all, finish the kennel with quilt and his favorite toys. Now, you can present a new and comfy kennel for your furry friend.